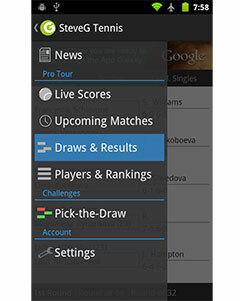 The second match played at the year end championships in Istanbul on Day 1 was between top seed and defending champion Serena Williams (Player Profile) and 8th seed Angelique Kerber (Player Profile) in the Red Group. Kerber is one of a very few players who has beaten the indomitable Williams in recent times. She beat her 6-4 6-4 in the quarters of the Cincinnati tournament in 2012, while the American beat the German in the first round of this tournament last year and they have not played since then. In the first set Williams ran up a 3-0 lead before Kerber got on the scoreboard. 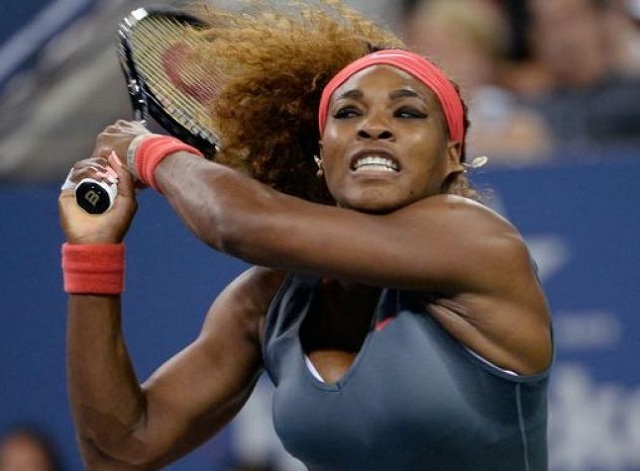 Williams then held for 4-1 and 5-3 before closing out the set at 6-3 in thirty six minutes. Kerber started the second set and held, but Serena took the next five games to lead 5-1 before serving for the set which she took at 6-1 for a match where she spent a total of just an hour and four minutes on court. With all her many records on the WTA tour, Serena score yet another by winning this match – she now holds the record for the most money earned in a single season by overtaking the record $7,923,920 set by Victoria Azarenka in the 2012 season. After this match, Serena has now earned more than $10 million and the further she goes, the more she will stretch this new record.